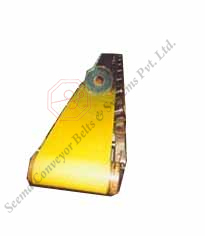 Since our inception in 1998, our organization "Seema Conveyor Belts & Systems Pvt. 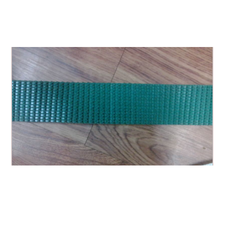 Ltd." in the leading company completely engaged in manufacturing, exporting, and supplying an unbeatable range of Conveyor Systems and Belts. 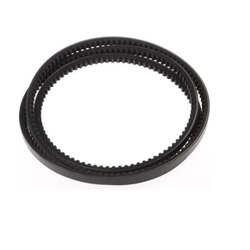 In this range, we offer Ultrasonically Welded Cleated Belts, Conveyor Belt, Polyurethane Belts, Polyurethane Belt, T10 Timing Belts and Modular Conveyor Belts. 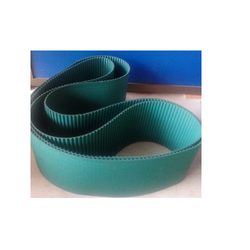 In addition to this, we also offer Timing Belt, V Ribbed Belt, V Belt, Teflon Button Belts (PTFE), Flat Top Modular Belt Conveyor, Packing Conveyor Belts and many more. 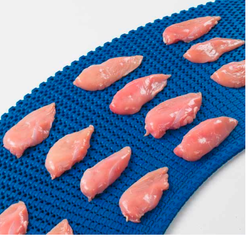 The entire range of products are manufactured by making use of quality approved raw material and advanced technologies for the better development of our products. 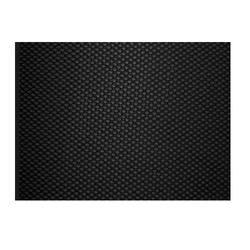 These products are highly appreciated for their highlighting features like high tensile strength, high abrasion resistance, low maintenance and corrosion resistance. 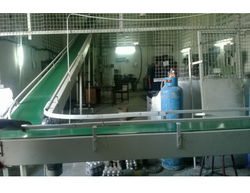 Apart from our products we also provide Conveyor Belt Joint & Maintenance Services at Client's Site to our valuable clients. We have developed an ultra-modern infrastructure facility to carry out our business activities in best possible way. This facility is installed with varied advanced machines and tools that are necessary for the production. Also, to look after the systematic working of all the activities at our infrastructure, we have also appointed a team of adroit professionals. 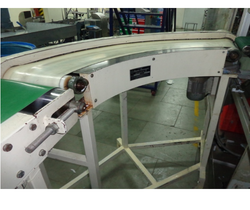 All the products we offer to our patrons are stringently examined by quality controllers on several parameters. Owing to our qualitative products, we have been able to create our position and exports our products in the markets of Indian Subcontinent and South/West Africa.